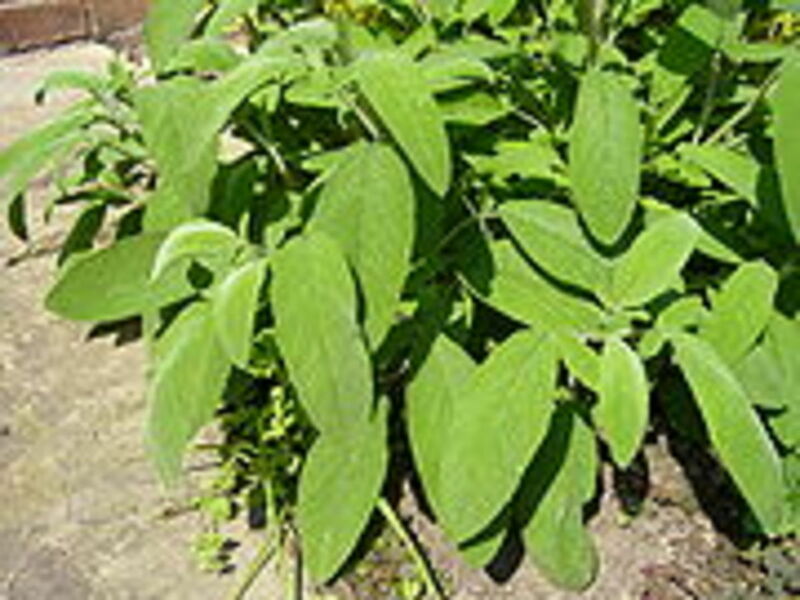 It is easy to see how important herbs were in the daily lives of ancient peoples. 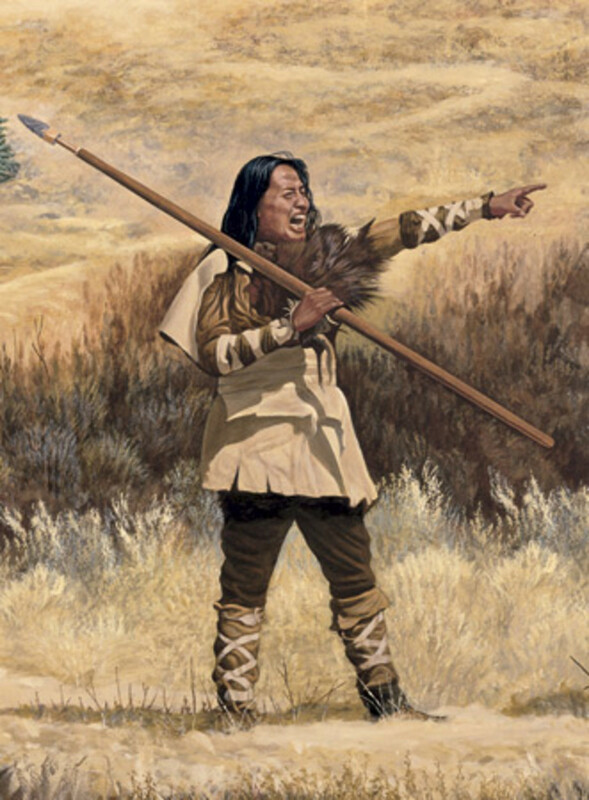 When traders from these ancient cultures traveled to distant lands, they took native herbs with them. 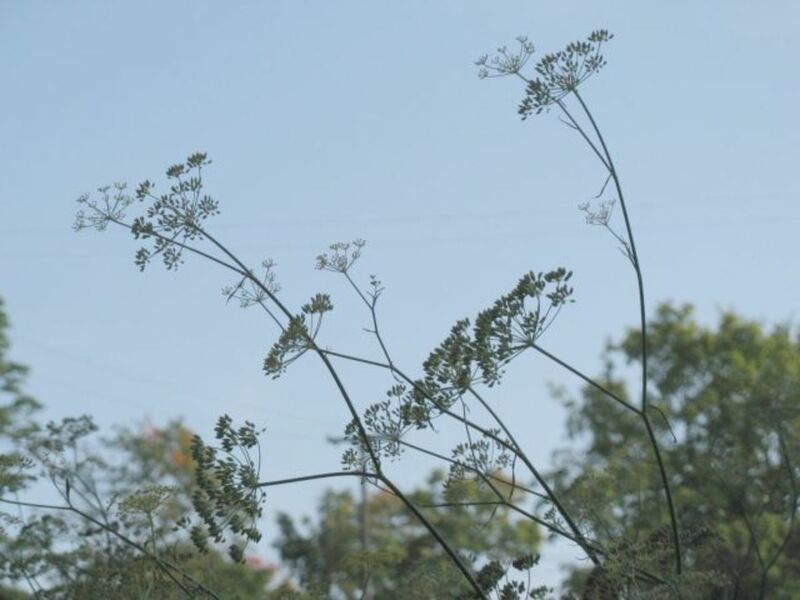 The medicinal herbs of the traders’ native lands were traded for herbs native to the lands they visited. It wasn’t long before the exotic herbs of Asia found their way to civilizations to the west while herbs native to the Mediterranean made their way east. 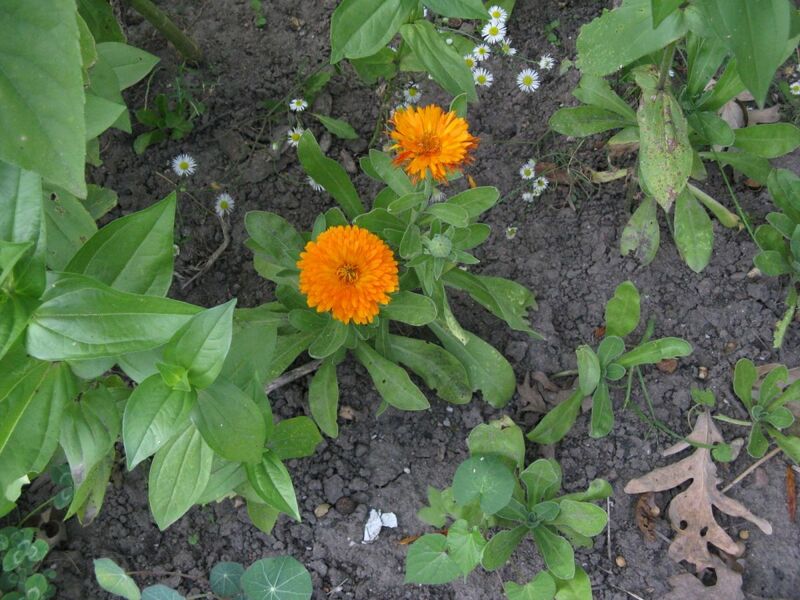 The use of medicinal herbs can be traced to before written history began. The use of herbs by prehistoric man developed through trial and error. 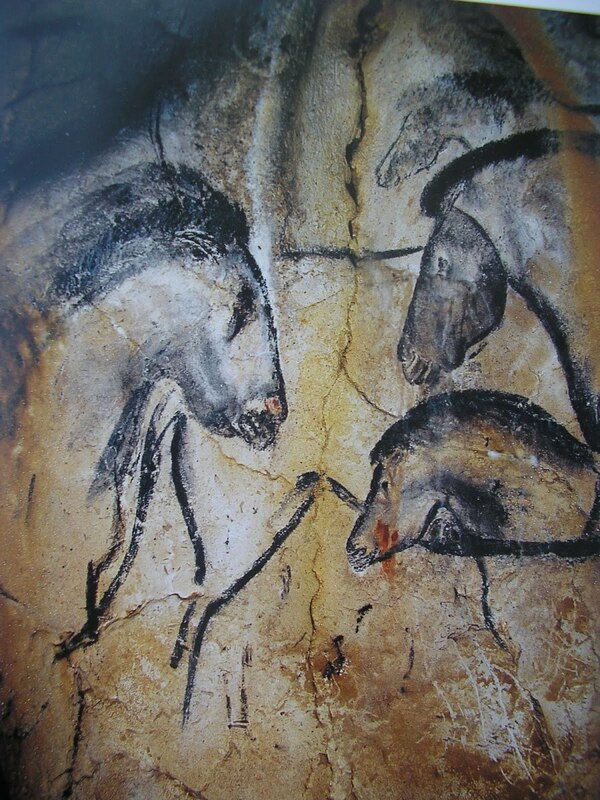 As prehistoric man explored the world around him, he found out which herbs were nourishing, which could heal and which ones were dangerous to eat. Slowly an oral tradition of herbs and their uses developed. Shamans to shaman, herbal knowledge was passed down through the centuries. 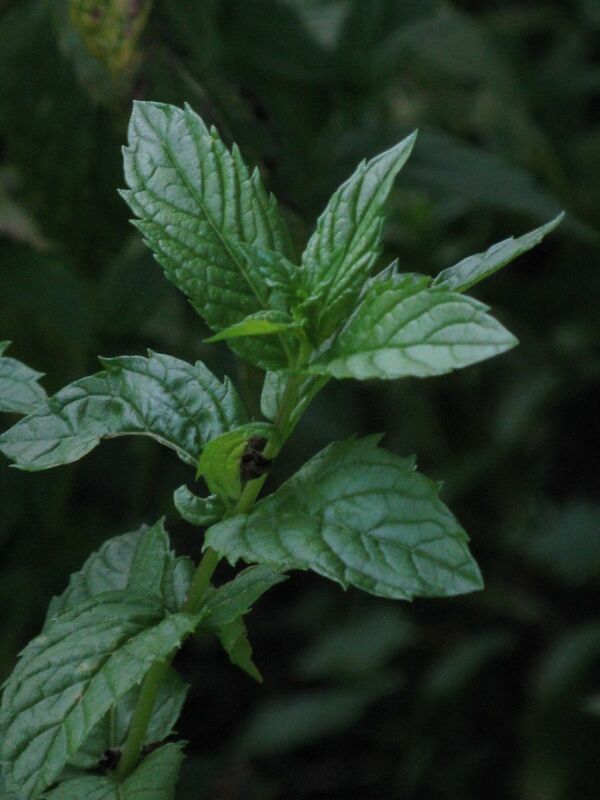 Evidence of herbs as medicine was found in the excavation of ancient burial sites. When archaeologist excavated a 60,000 year old burial site they discovered 8 different medicinal herbs of interred with the bodies. As early people moved and ancient civilizations rose and fell, the use of herbs expanded with these ancient peoples. Each ancient culture developed Materia Medicas. Materia Medica is a Latin term that means “materials of medicine" It is the name used for a body of work that encompasses all the collected knowledge about the therapeutic properties of any substance. In ancient civilizations most of these works of science contained large sections on herbal medicine. The land between the Tigris and Euphrates rivers was the cradle of western civilization. This is where agriculture arose and writing was first developed. Clay tablets found in southern Iraq recorded the accounts of the kings. These tablets included records the medicinal herbs used in treating a variety of illnesses. 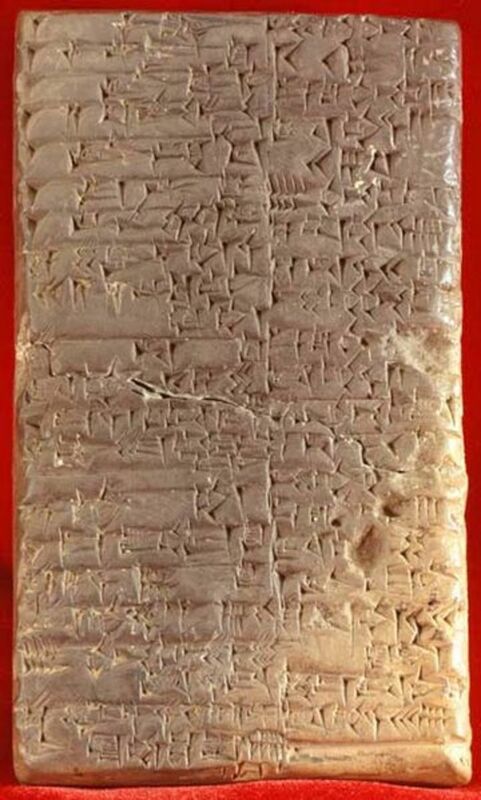 These tablets even recorded the prescriptions the Sumerian physicians used. The ancient Egyptian empire was an amazingly sophisticated civilization. The scribes of Egypt kept meticulous records of all that this great civilization accomplished. 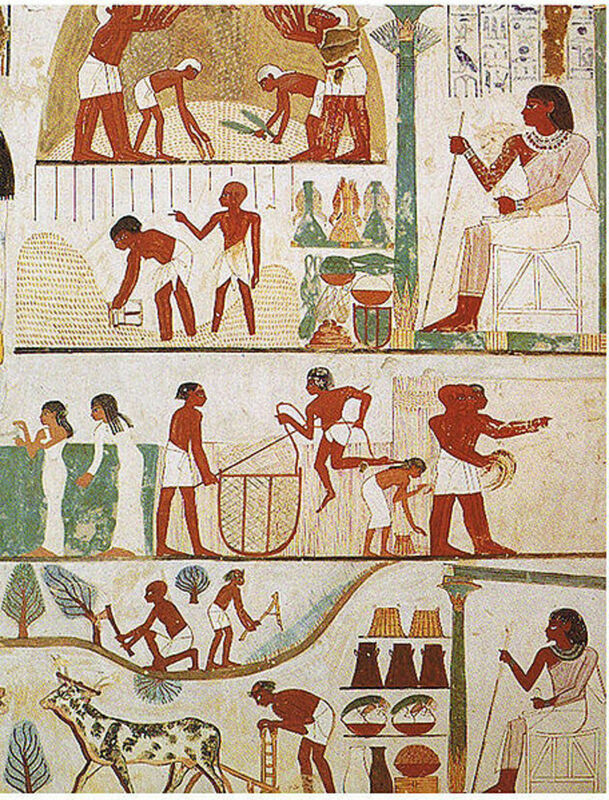 By 3500BC the ancient Egyptians were organizing and recording an amazing array of medical practices. These included linking illnesses to effective treatments, complicated surgeries, including that of the eye and prescriptions for herbal preparations. The use of herbal medicine has been recorded as far back as 2700BC. 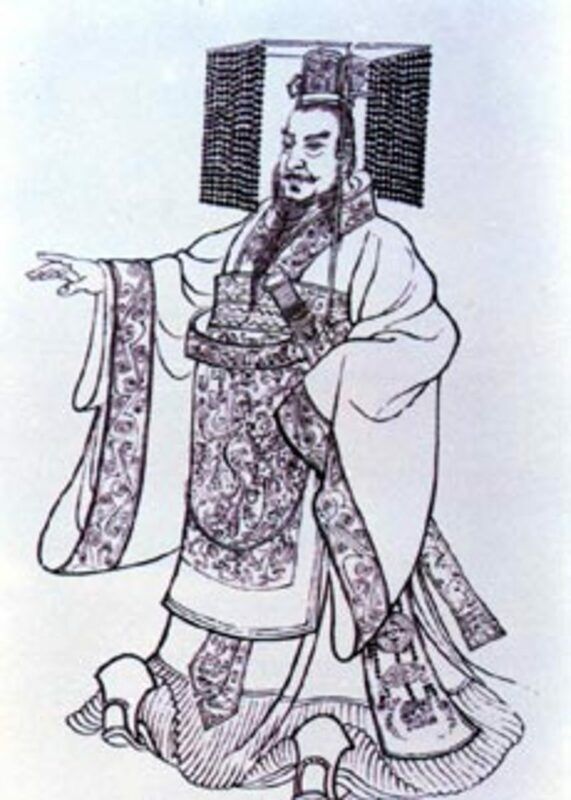 The Cannon of Herbs has been credited to the Emperor Shen Nung. In it were recorded 252 herbs. This book included where the plants grew, what plants looked like and how they could be used to treat illnesses. 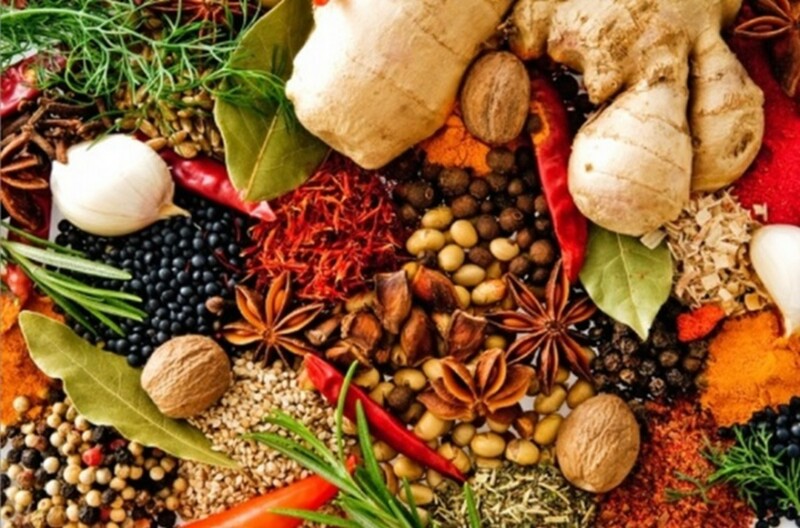 In India herbs and their uses were recorded at early as 1500 BC. The sacred books, The Vedas, record the religious and medicinal uses for herbs. 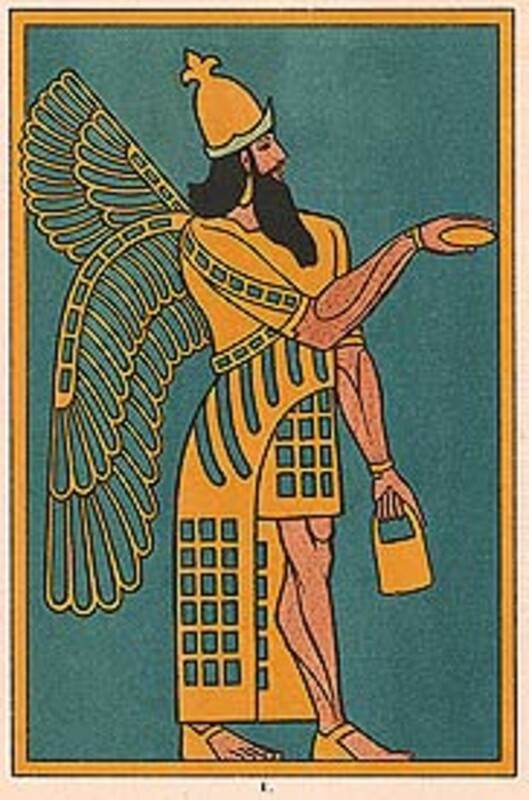 Ancient Greece, as did most ancient civilizations connected illness and disease with magic and the wrath of the gods. 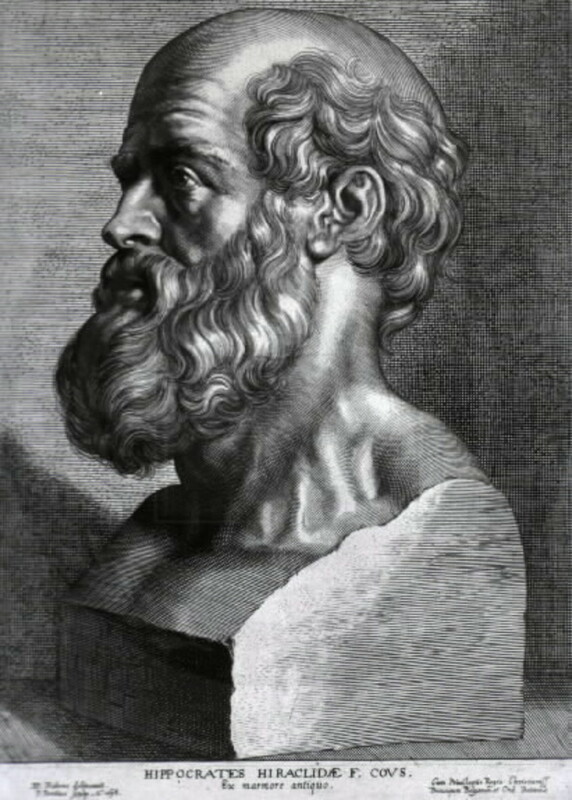 Hippocrates (460BC-377BC) was the first person to propose that illness was physical manifestation, a lack of balance with within the body itself. Hippocrates also felt that a healthy diet, plenty of exercise and sufficient rest were essential to returning balance to the body. He wrote volumes of work on all aspects of medicine. In his, Hippocratic Canon a collection of close to 70 volumes, he described in great detail over 400 different herbs and how they were used to treat illness. 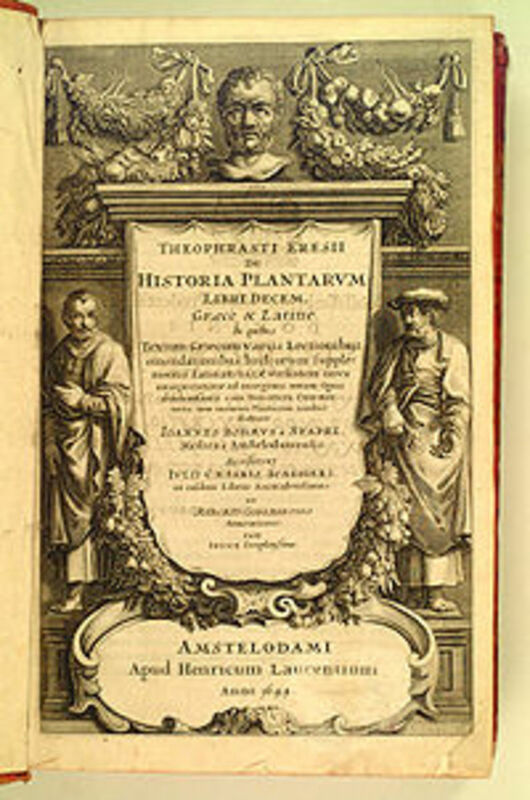 Theophrastus (371BC-287BC) was another Greek scholar who contributed to the advancement of not only botany but herbal medicine in ancient Greece. His treatises, Enquiry into Plants and On the Cause of Plants were works that delved in great detail into the lives of plant. 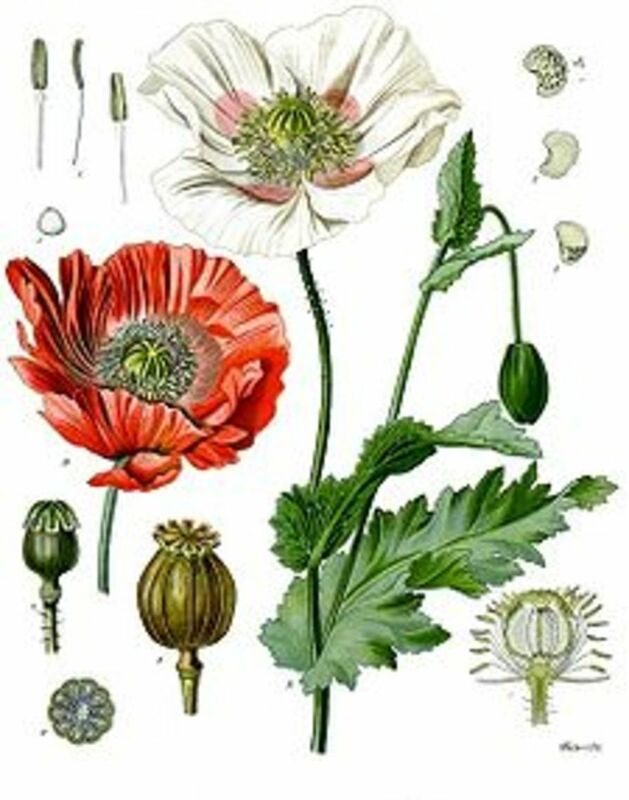 The Enquiry into Plants describe where plants grew, what plants looked like, and their uses as both food and medicine. On the Cause of Plants was a discussion of things each plant needed in order to be grown successfully. Because of these two works, Theophrastus is considered the father of botany. 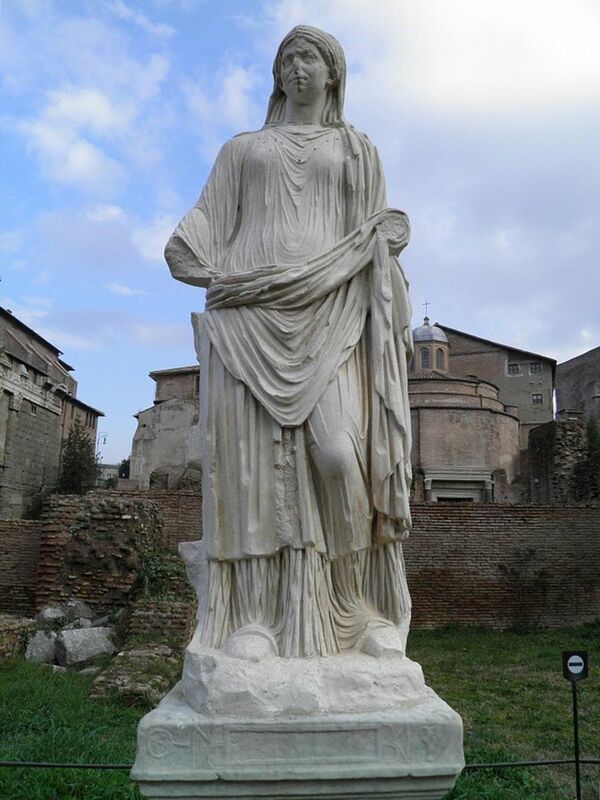 Ancient Romans took the writings of the ancient Egyptian and Greeks and built on their knowledge. Because Greek scholars were held in high regard in ancient Rome, many of the most renowned scholars of ancient Rome were actually Greek. 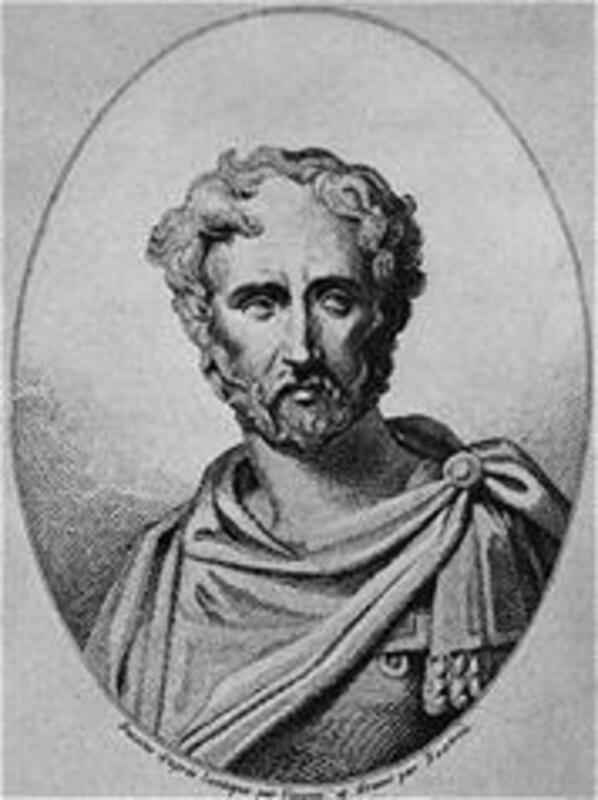 Pliny the Elder (AD23- 79) was an exception. He was a respected military commander, scholar and author. His treatise Naturalis Historia was a huge encyclopedic work encompassing many subjects. He wrote extensively of botany and the many uses of plants including herbs. Seven of his thirty seven volumes in Naturalis Historia, were devoted to the discussion of botany, agriculture, horticulture and the medicinal use of plants. It is one of his few works to survive intact, it along with writings of several Greek scholars were used well into the 15th century. Pedanius Dioscorides (AD. 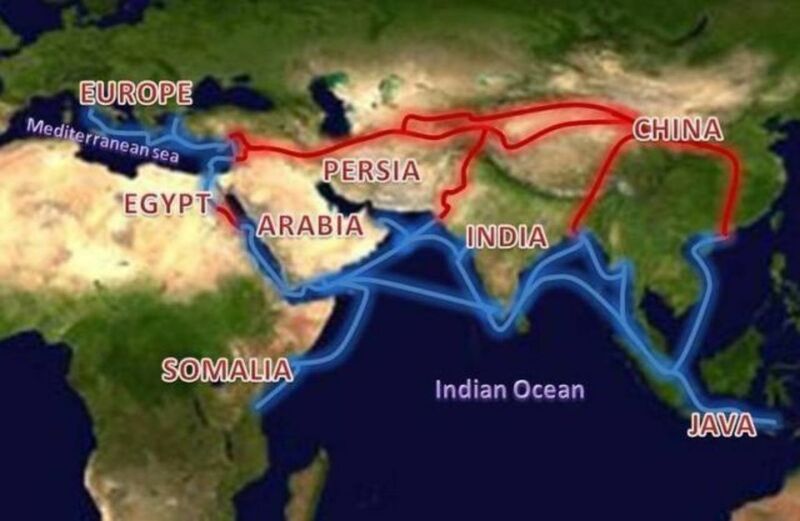 40-90) was born in the first century in southeastern Asia Minor. He traveled extensively not only in Greece but throughout the entire Roman Empire. 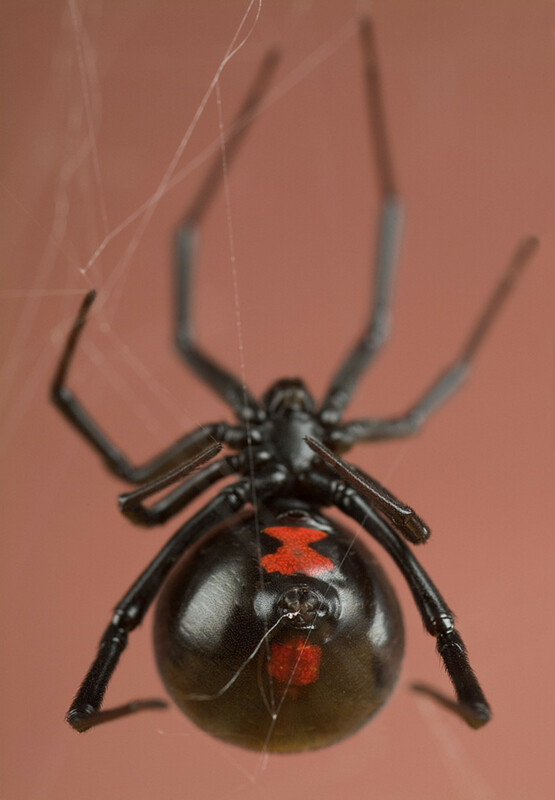 He spent his life recording medicinal substances and recording their properties. Between AD 50-70 he wrote his famous treatise, De materia medica. This book became the most extensive record of the preparation, properties, pharmacological properties and testing of medicinal compounds, most of them plants. These five books became central to the pharmacology of medicine for the next 16 centuries. 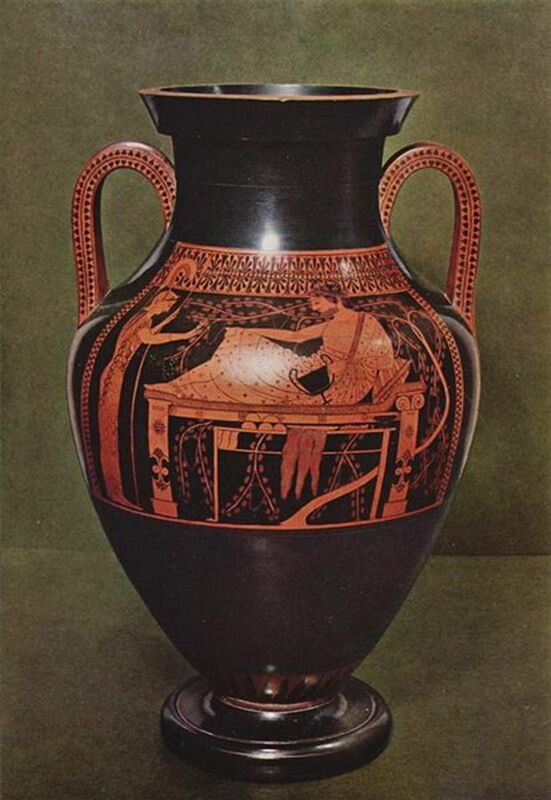 Unlike most works written by the ancient Greeks and Romans, his works were never out of circulation. When Rome fell, the civilized worlds of the Arabians and Indian kept these books in publication. Often with notes and additions of their own discoveries. 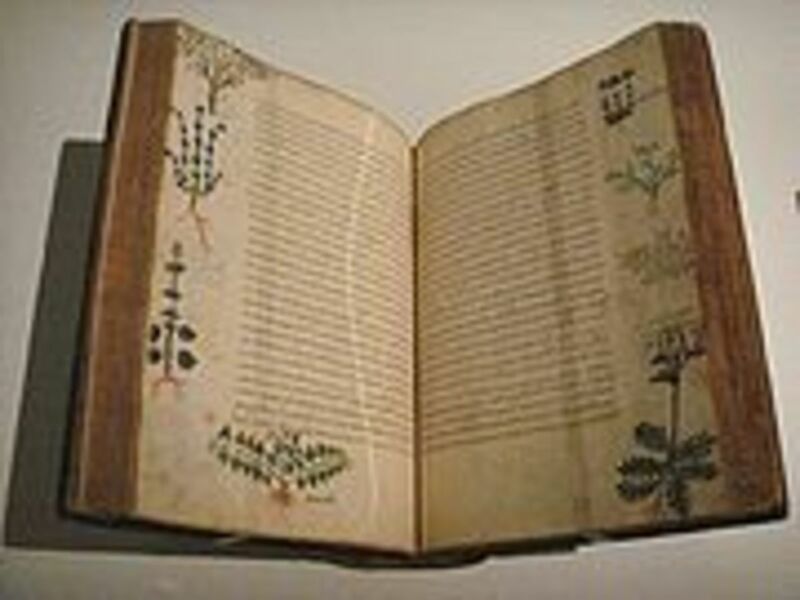 The De materia Medica contains the records of over 600plants. 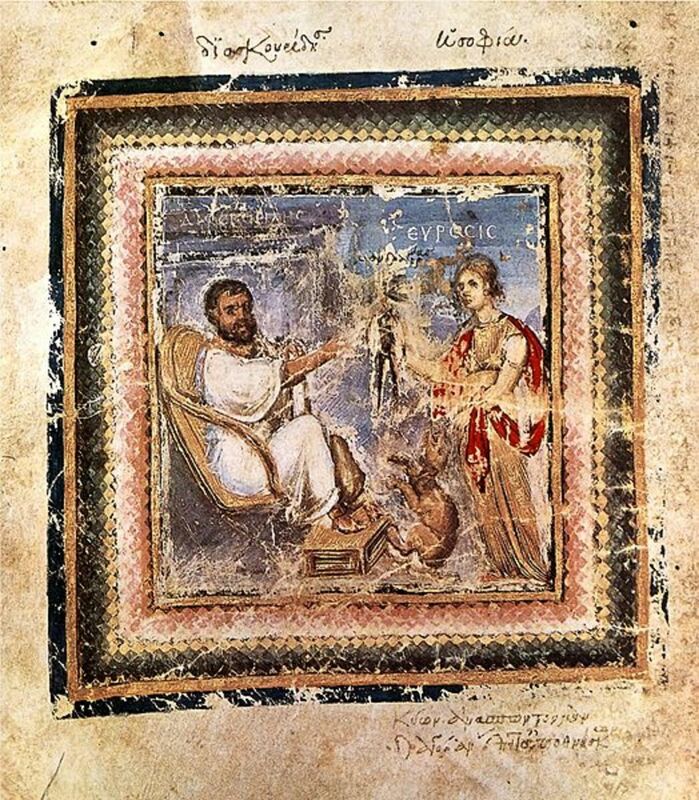 The next Greek scholar, Galen (AD 129-200) is often considered the greatest physician of all times. Galen was born in Asia Minor. 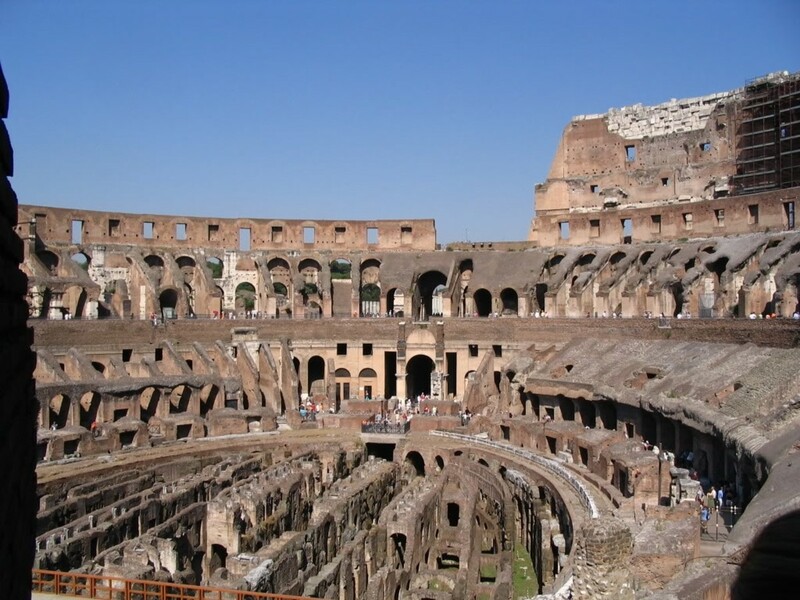 He was a Greek physician that worked extensively in the amphitheatres treating gladiators. 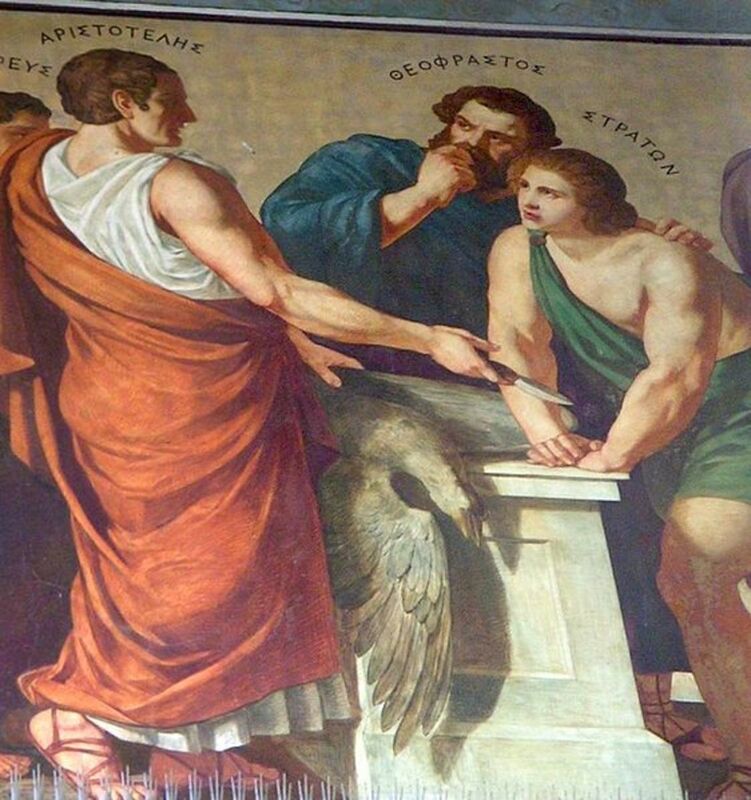 He was so successful in treating wounded gladiators; he was called to Rome to work his magic in the Coliseum. He eventually became the physician to Marcus Aurelius, the emperor of Rome. Galen was a man of many hats. He was not only a renowned physician but a philosopher, pharmacist and leading scientist of the day. He wrote over 500 treatises over his lifetime. He wrote extensively about plants and their place in medical treatments. 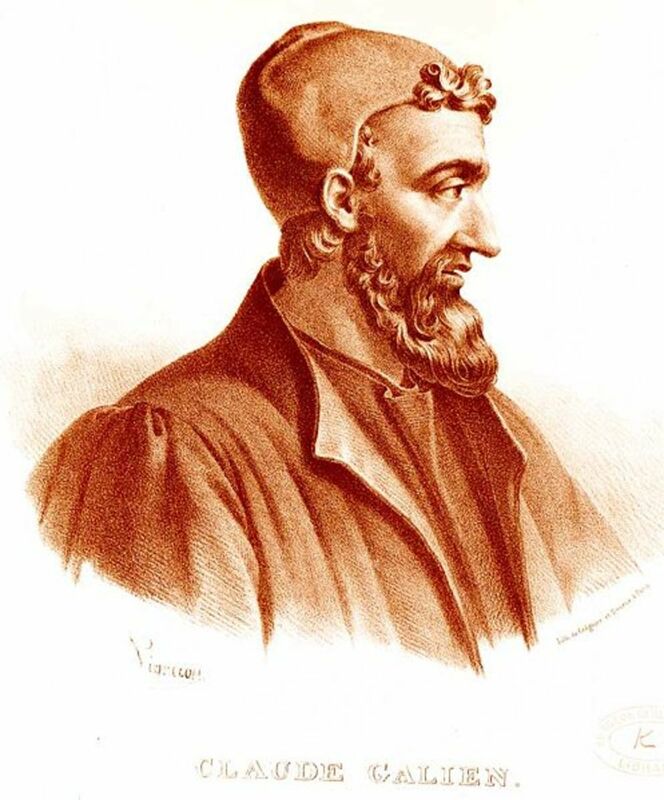 Galen’s writings help develop the beliefs that dominated medicine for the next 15 century. His influence is still seen in medicine today. The word “galenic” is used to describe drugs and medicines made from vegetable and animal ingredients using prescribed formulas. 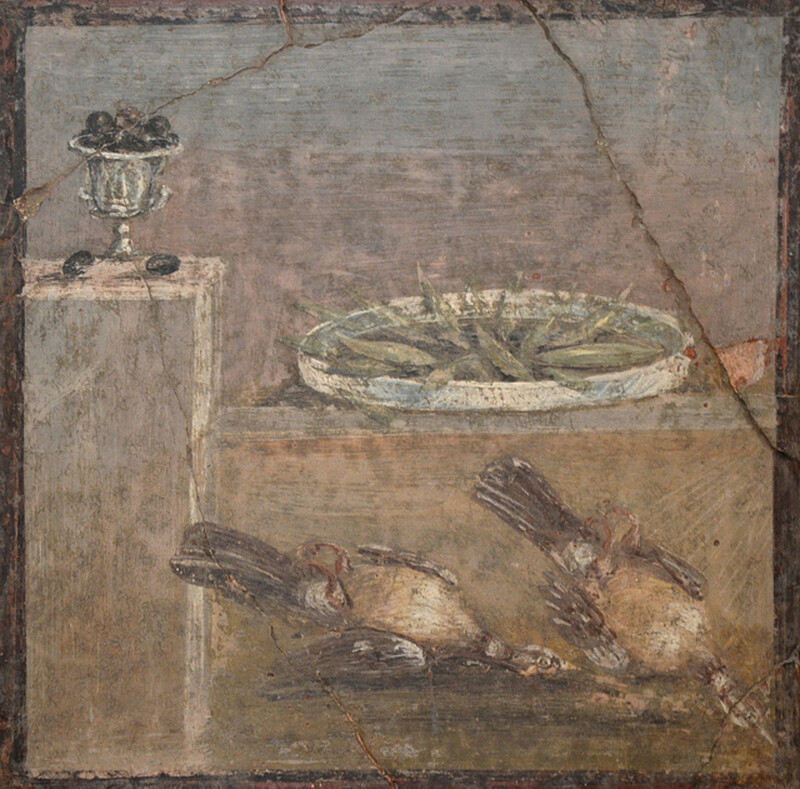 The ancient Romans loved herbs and spices. 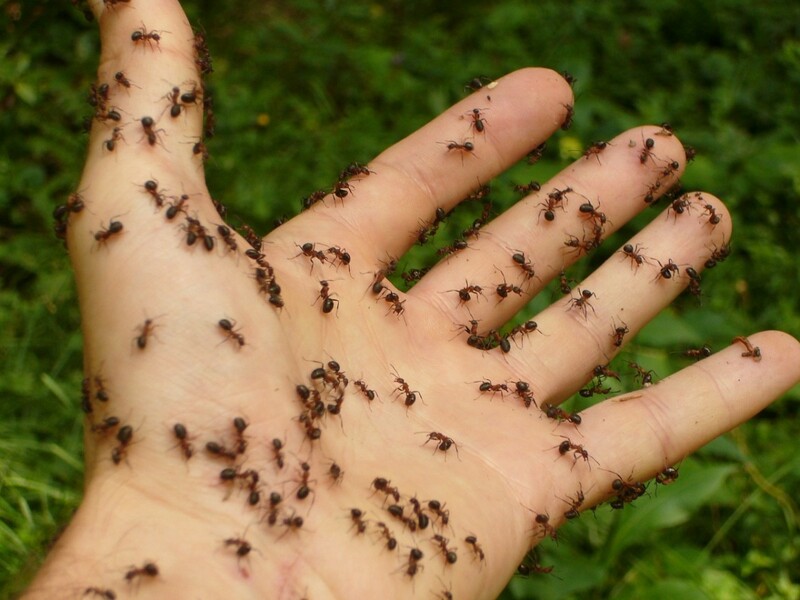 They used them in huge amounts in their everyday lives. They herbs used in wine making, during and after baths, and as medicine. 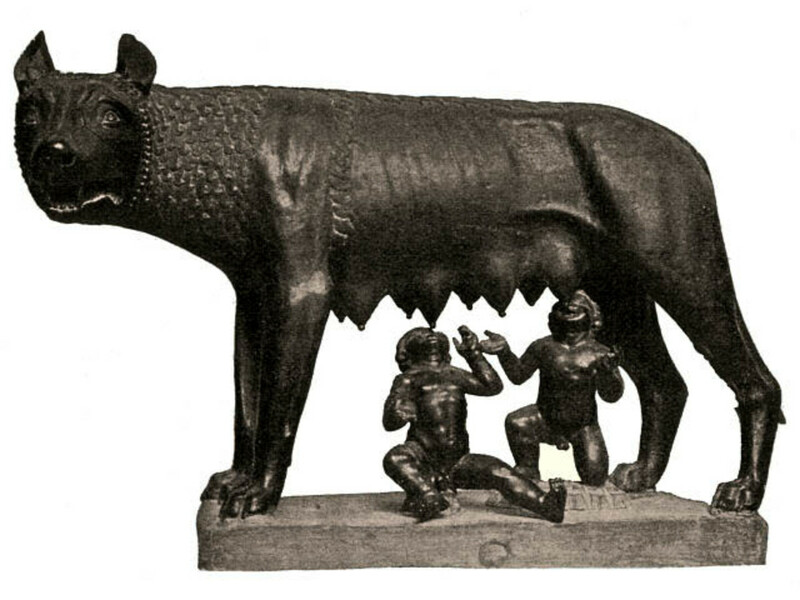 As the Roman legions spread out through Europe, they took to herbs they loved with them. 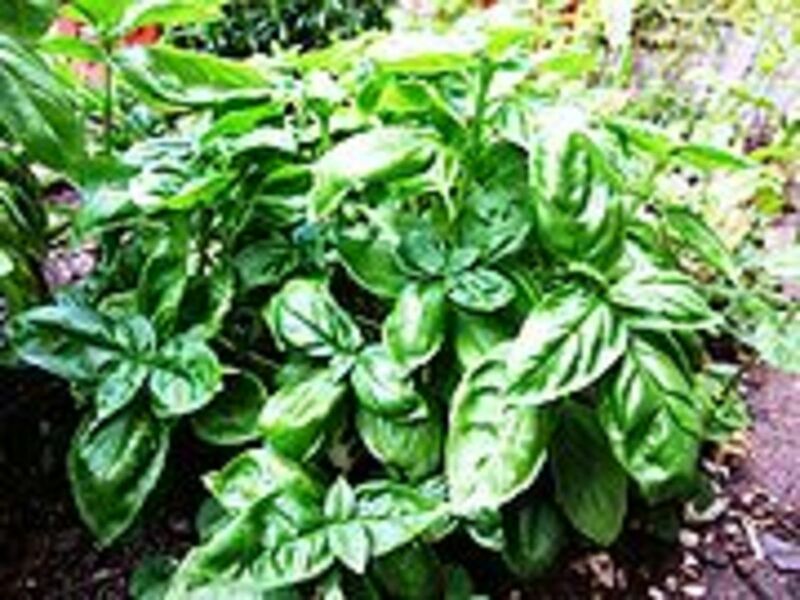 The herbs of the Mediterranean were introduced to the Gauls, Vandals and Huns. 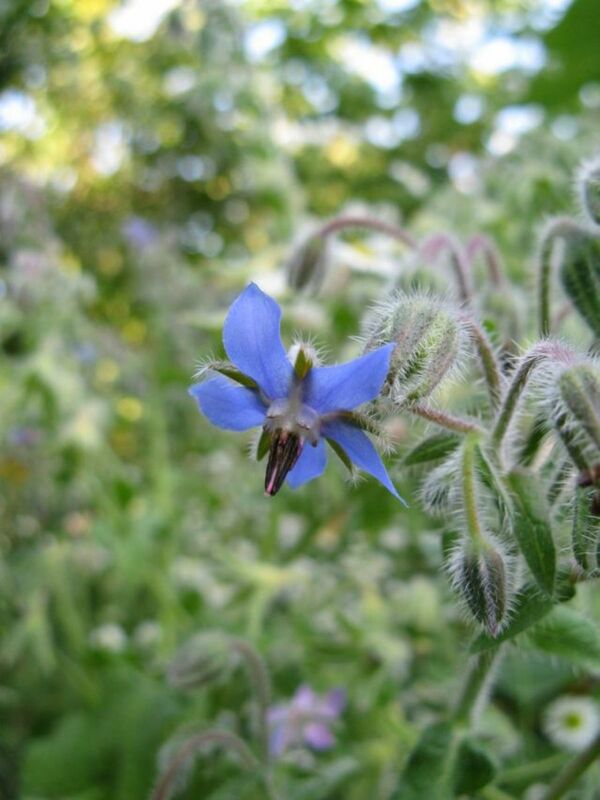 They even made their way as far as England were borage is still a favorite to add to wines and deserts. Because Romans were so in love with herbs and spices, their homes almost always had herb gardens in back. These gardens produced the herbs the home owners needed to season their food, scent the air and treat the illnesses of the household. Some of their favorite herbs are still some of ours today. These are some of the plants that grew in the gardens of ancient Rome. Ancient cultures were constantly exchanging not only goods from the far corners of the known world but philosophies, cultures and medicine. 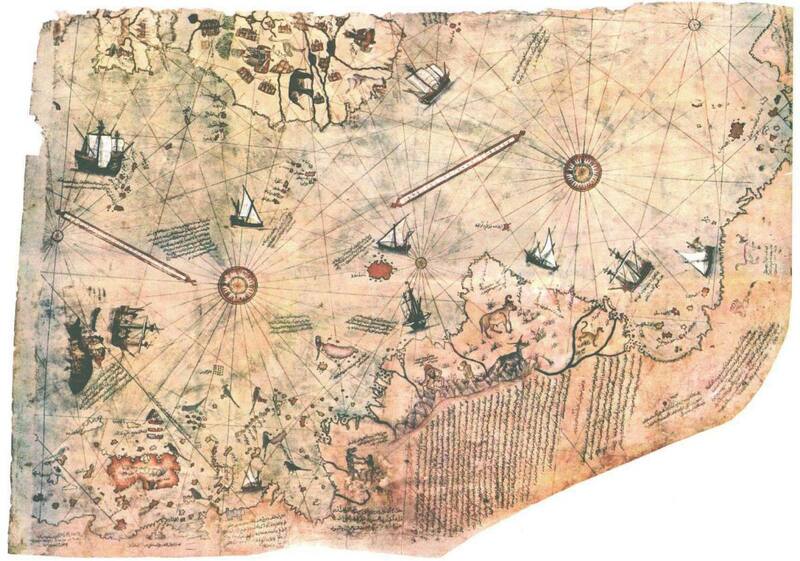 This flow of information flowed from east to west and back again with the Arab traders along the Silk Road. 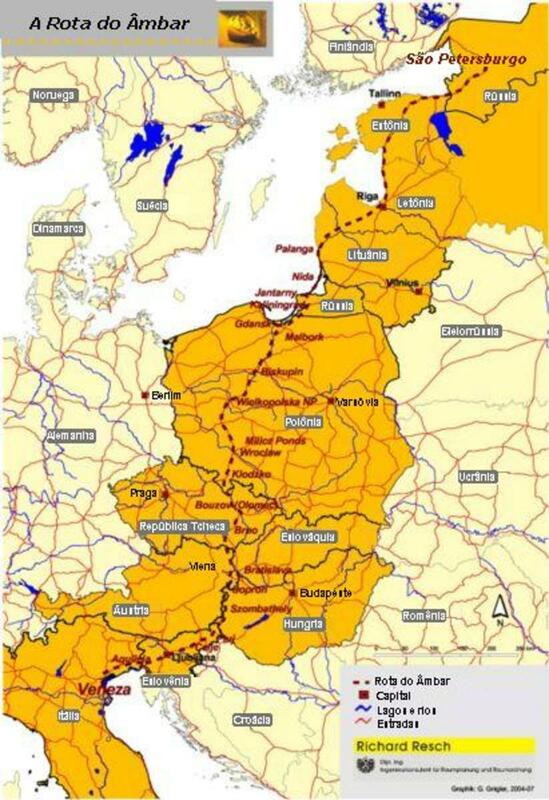 The Roman legions then took all of this with them as they marched out of Rome. They took the herbs and spices that they loved into Europe along the Amber Road. Watch for the next two instalments, Herbal Medicine from the Middle Ages to Colonial America and Arab Traders, the Link between East and West. I found this very fascinating! The different ways in which disease has been viewed and treated really makes for interesting reading. Thanks for putting this all together. Well researched hub. Tons of good info! reddog: Wow! What a beautiful hub! I love all the wonderful pictures, and your layout is great. Also, it's great to have a succinct, informative timeline about the use of herbs. It's so important to remember - and spread the word about - the fact that the earth gives us so much, especially in this age of managed care, pharmaceutical empires, synthesized medication, and rampant side effects. I'm looking forward to seeing the next installment.